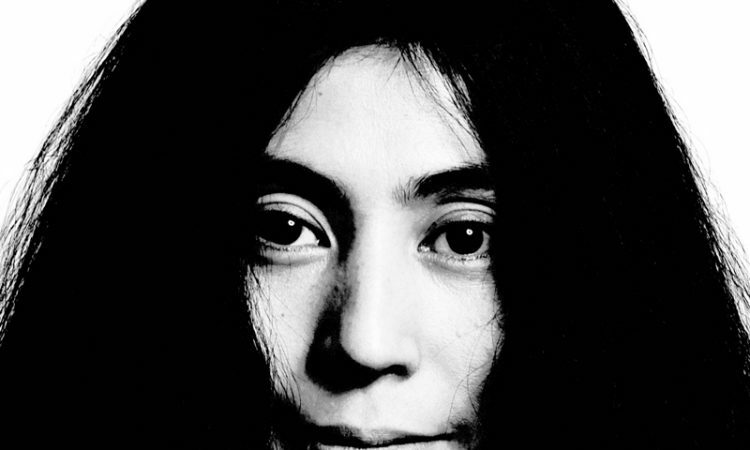 Yoko Ono. Then, not now. Somewhere else, not Leeds. (Photo: Richard Avedon. Possibly). LISA GRABOWSKI gets all hands-on at Leeds Arts University’s new exhibition of YOKO ONO’s interactive installations and political open calls. My sticky hands clutch the broken fragments, a clumsy, ceramic mess, nowhere near resembling the cup I am trying to repair. “…think of mending the world,” Yoko Ono instructs. Each of the interactive installations of Yoko Ono at Leeds encourages participation and rumination from the visitor. While hands work, the mind thinks – thinks through the enormity of the subject matter. The artist is physically absent from the work on display at Leeds Arts University’s new Blenheim Walk building. Her hands have not touched any of the pieces. We, the audience, are tasked with providing the outcome; Ono provides the provocation and the means with which to respond. Mend Piece draws parallels between the difficulty of reconstructing shattered teacups with the struggles of fixing our divided world. How do we put it back together? Curious, string-bound bundles line the shelves, each an individual’s attempt to solve the problem. None of us have got it right. Perhaps we should have worked together. Red, blue and black paint is the medium for Add Colour Painting. Set adrift in the gallery, a white, inflatable rescue boat has been daubed with messages: some political, some empowering, some simply instinctive responses to the blank space. The graffiti creeps up the walls, anchoring the dinghy with weighty words. Arising shares ‘testimonials of harm’ from unnamed women, identified only by close-framed photographs of their eyes. Encouraged by the anonymity of the act, I take a blurry Polaroid of my own and add my story to theirs, . While my interactions have an effect on each installation, the works, too, have affected me. Every cup of tea is now steeped in contemplation. How do we mend the world? And do we have enough glue? YOKO ONO AT LEEDS is at Leeds Arts University until 14th March. Details here.